It’s been 31 days and seven hours since Prince passed away. Before that day, I’d never seen Purple Rain. I’d never listened to an entire Prince album. 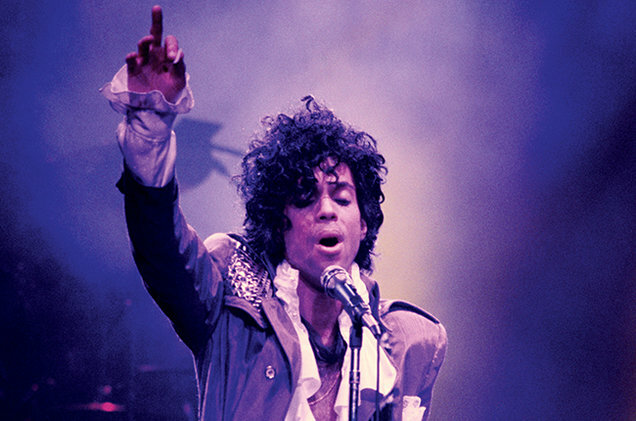 I’d never realized that Prince, not Michael Jackson or Madonna or any of the pop stars, rappers, rockers, or boy bands, was the musical influence I should have been paying the most attention to. But, like grunge and the first tech boom, I was too young to appreciate him at the time. His sexuality made little sense to me as a pre-teen, and my parents weren’t big enough music fans to be able to recognize his importance. Hell, it took me until the guy DIED to do so — it’s not like I blame them. I remember really liking 7. I remember thinking it weird that Prince did the Batman soundtrack. I wish I’d paid more attention to him in life and I won’t make that same mistake after his death. His ability to write, play, and produce his own records is a fascinating talent that I could only dream of — though close friend and LA music producer Kyle Townsend has some of those same talents and I’ve been fortunate to be able to watch him up close. Here’s a bootleg recording of the original Purple Rain album recording, filmed at the First Ave club in Minnesota in either 1983 or ’84. I can’t guarantee its authenticity, but everything in the video fits with the narrative that this was part of the Purple Rain movie. Now if you’ll excuse me, I’m going to watch Purple Rain again.